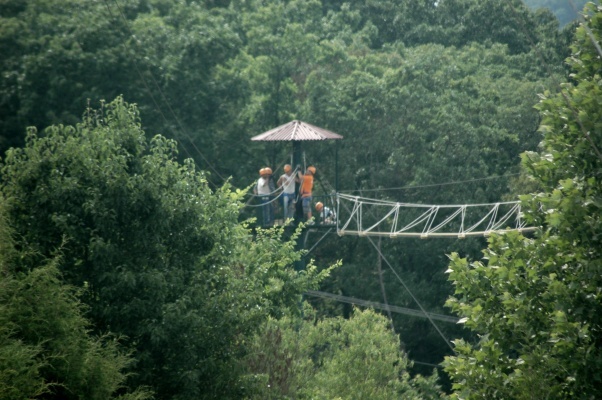 Adventure Ziplines of Branson is a full-featured zipline complex only three blocks off of Branson’s famous Highway 76 Strip. 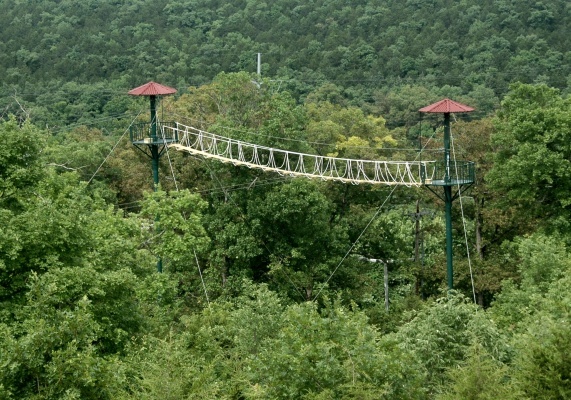 From high atop the first 70-foot tower, guests can take in a breathtaking view of the Ozark Mountains before zipping on to the rest of their adventure. 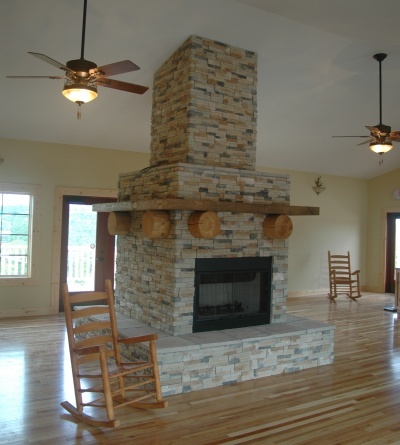 You don’t have to leave Branson to enjoy the wildlife, or the great views. Our high-flying adventure is a favorite destination for families because we can accommodate anyone from three years of age and older, up to 275 pounds. 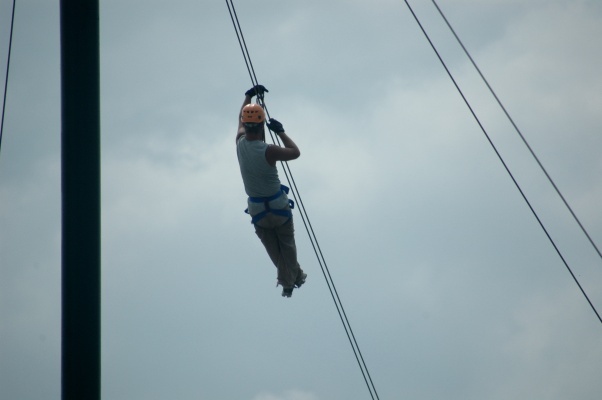 You will love the feeling of flying through the air at speeds up to 50 mph, and even zipping upside-down if you choose! Prices do not include tax. Child is Ages 3-17. Zipline has a 24 Hour Cancel Policy. (Please specify requested time in Special Requests field. Times fill fast so if your requested time is not available a representative will contact you. 3 years of age and older, up to 275 pounds.